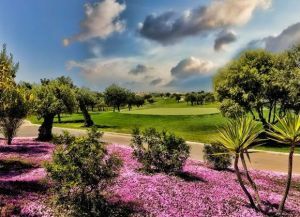 Son Antem Golf is part of the Marriott Son Antem Golf Resort and features 36 holes on 2 courses. 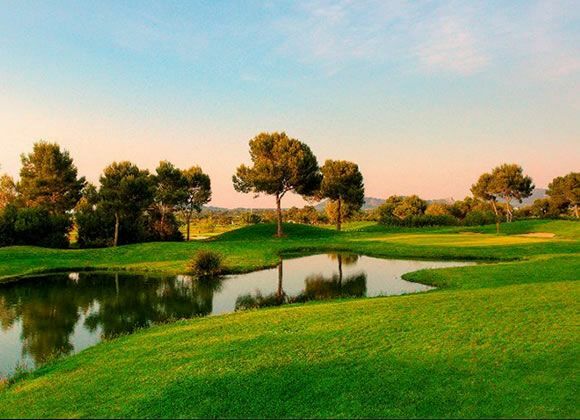 The East course opened in 1995 and measures 6274 metres. 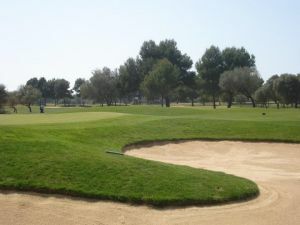 This course has wide and long fairways, but also a lot of rough. The West course opened in 2001 and has more narrow fairways than the East course and also elevated greens. 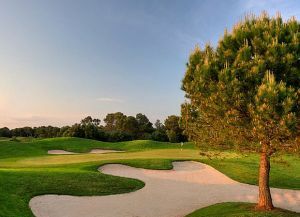 The well-designed East has long, wide-open fairways, woodland and lakes that make it an interesting challenge. 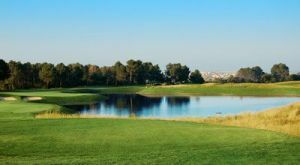 It is laid out on what used to be hunting ground and for that reason you will come across a wide variety of animals and birds during your round. The layout requires a carefully placed shot due to the unforgiving rough so accuracy is key.Designed by Francisco López Segalés (6,009 meters / CR/Slope 72.6/130 for gentlemen, and 5,061 meters / CR/Slope 72.7/123 for ladies) and built on an old hunting property. 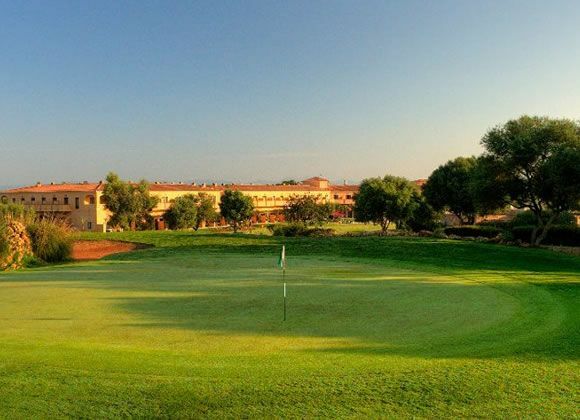 This course layout is more suited to beginners and intermediate golfers, due to the fact that its design has wide fairways and flat greens. It starts with ‘easy’ holes and finishes with more challenging holes. 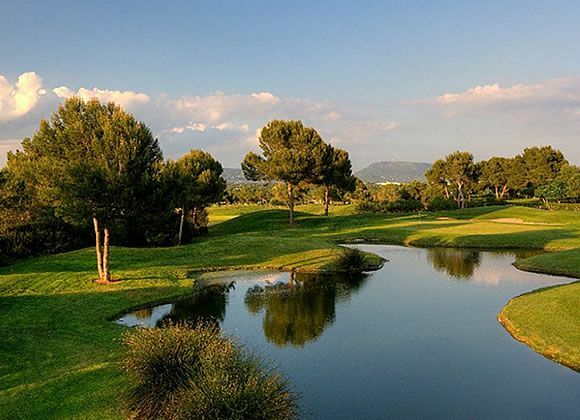 Five lakes get into play along the course. From Palma International Airport: Follow signs to playa de palma/Santanyi/Llucmajor and take the exit 20 ‘Son Antem’. Take the second exit at the round-about and follow the signs to the resort. 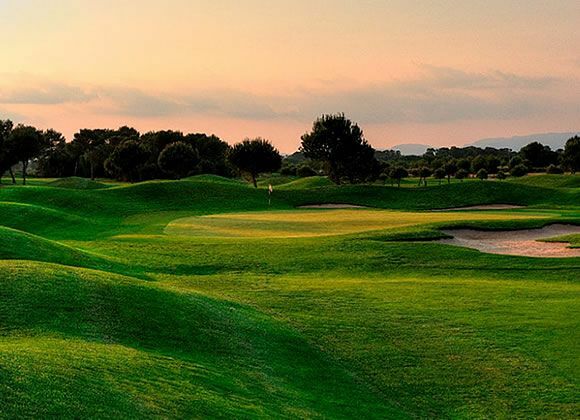 Son Antem Golf Resort & Spa East Course is not yet in our pool of Golf Courses for orders.